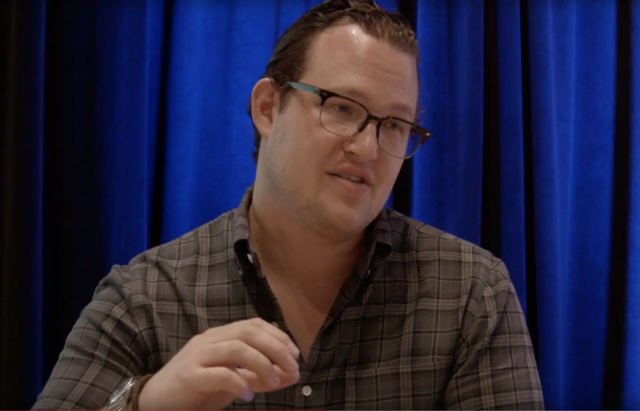 Sales Director Lavi Rudnick tells the tale of searching for his 'Holy Grail Watch.' 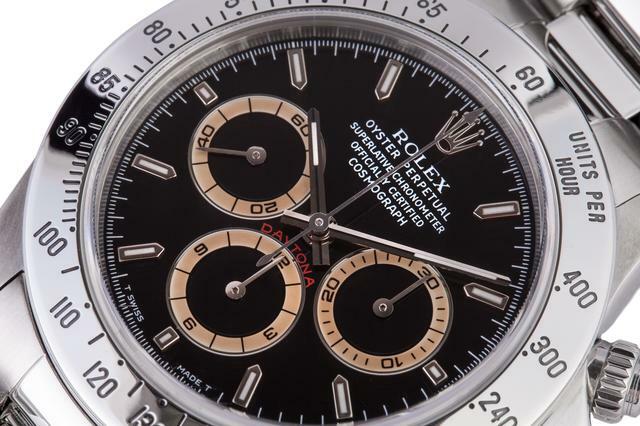 A 1978 Rolex Daytona Reference 16520 with discolored Patrizzi dial. Nicknamed after Mr. Osvaldo Patrizzi, an Italian auctioneer who first noticed the anomaly of the aged, brown sub-dial counters in 2005. Insufficient varnish protection caused some dials to fade prematurely, making each a unique model with a different shade of tan to chocolate-colored details on the dark face of the dial. These beguiling imperfections have almost doubled the Daytona Ref. 16520's value. Some claim ultraviolet light caused the organic zapon varnish to change shade. Others point the finger at simple oxidization. Both reasons are comparably unique to the method Lavi employed when he obtain his Patrizzi.